Fifteenth Amendment: This provided people of all different races, ethnicities, and “colors” the ability to vote. It also allowed former slaves to have a full vote. Sixteenth Amendment: Probably a lot of people’s least favorite law, the Sixteenth Amendment gave the federal government the right to officially tax people’s income. However, we doubt that tax brackets back then were anything like the seven we currently have. Seventeenth Amendment: Directly enacted as a form of populism, this amendment gives the right to people living in sovereign states to elect their own senators. 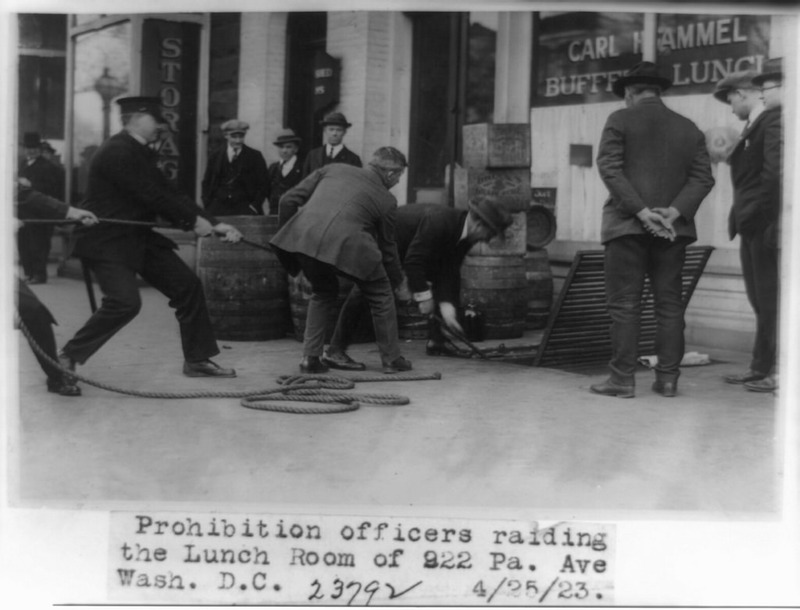 Eighteenth Amendment: This was the amendment that outlined the age of American prohibition, or the sale and consumption of alcohol. Luckily, this was repealed in 1933. A lot of illegal activity was occurring throughout the implementation of this law, which dramatically resulted in a spike in crimes around the country. Nineteenth Amendment: This was the absolutely great amendment that gave women the right to vote. It came about from years of hard work from the Women’s Rights Movement that originated in upstate New York. There are museums throughout the whole area dedicated to the women who pioneered the movement. Twentieth Amendment: The ratification of this amendment solidified and changed the dates of when elected officials, such as the president and senators, began their service to the public. We follow these same dates today, with the presidency beginning on January 20th, and senators beginning on January 3rd. Twenty First Amendment: What do we really need to say about the twenty first amendment, anyway? Well, it was the amendment that repealed the 18th amendment, for one! But what is also did was make it illegal for people to import or export alcohol to countries, states, and territories where the actual transportation of alcohol was illegal. This had nothing to do with the new ability for people to drink and purchase alcohol freely.